A bit of tartness from the cranberry juice and the Smirnoff Grapefruit cuts the sweetness of this cocktail. 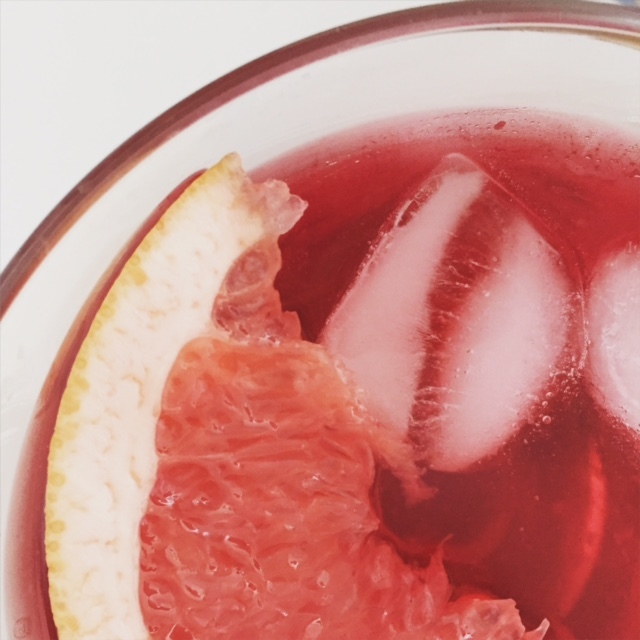 A refreshing and simply recipe that I’ll be serving up this summer for sure! Build in a rocks glass over ice. Garnish with the orange wheel.